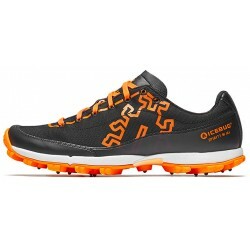 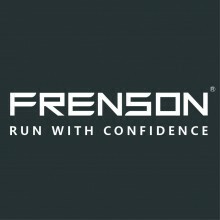 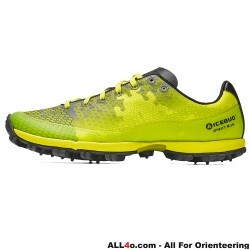 A shoe that performs on the most severe of off-road terrain, especially slippery ice and frozen ground. 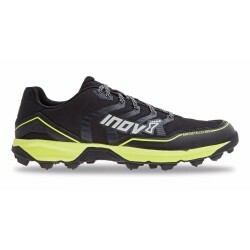 The tungsten carbide metal spikes on the outsole grip to everything and anything. 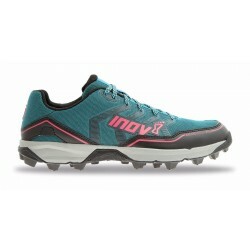 With 18 metal spikes in each pair, outstanding grip is guaranteed. 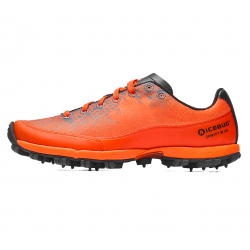 Each spike sits in the middle of a rubber stud, so as the outsole hits the terrain the spike protrudes from the stud to deliver maximum grip. 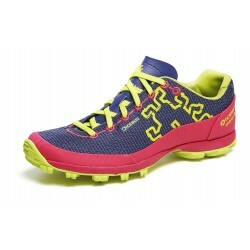 The rand that wraps around the shoe?s upper ensures outstanding protection against stones and other debris. 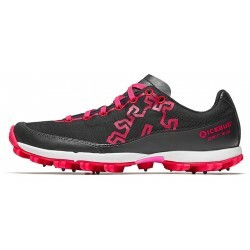 The DWR coating repels water, helping feet stay drier. 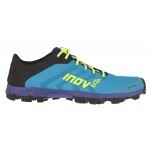 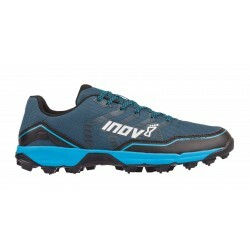 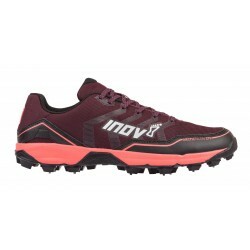 INOV-8 Arctic Talon 275 is a completely new model from mountain specialist Inov-8, in the serie..
NEW 2018 year INOV-8 Arctic Talon 275 is a completely new model from mountain specialist Inov-8..
OLX - Great traction with fixed studs The studs Icebug has developed and uses have tips made of car.. 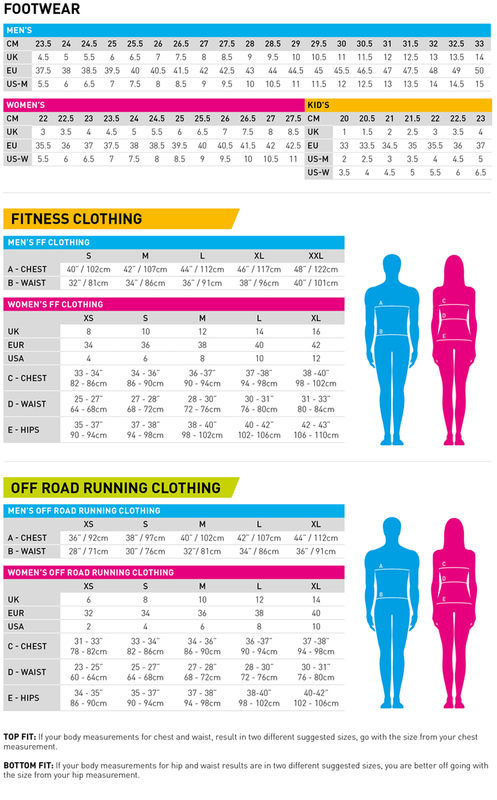 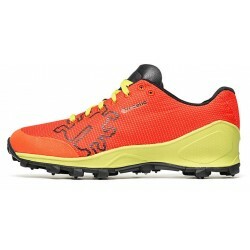 This new 2018 autumn and winter INOV-8 Arctic Talon 275 model has completely new material..
Spirit7 M OLXSpirit7 OLX is a very light, studded shoe made for fast running in ..
Spirit7 W OLXSpirit7 OLX is a very light, studded shoe made for fast running..